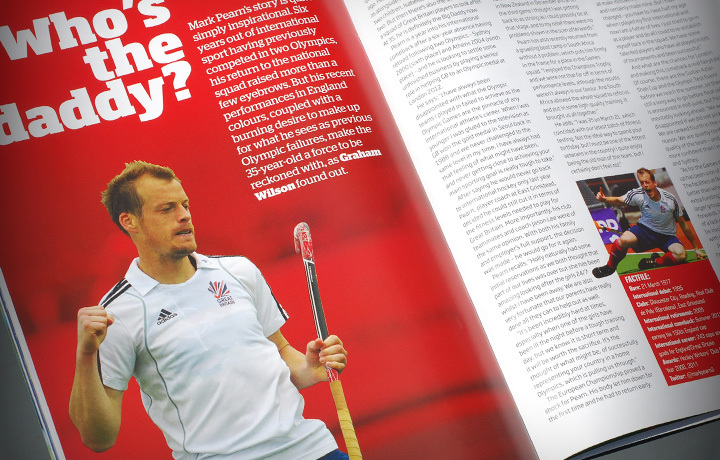 TriNorth work closely with England Hockey, providing a quarterly magazine and programmes for major tournaments. 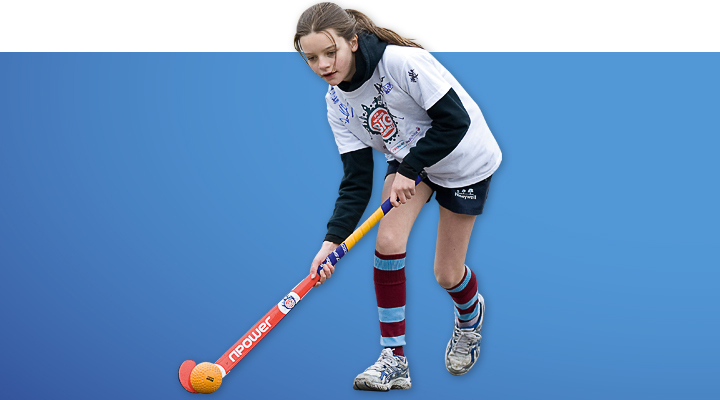 Hockey is the biggest team sport at the Olympics and 2012 is the biggest year in the Games’ history for us Brits. 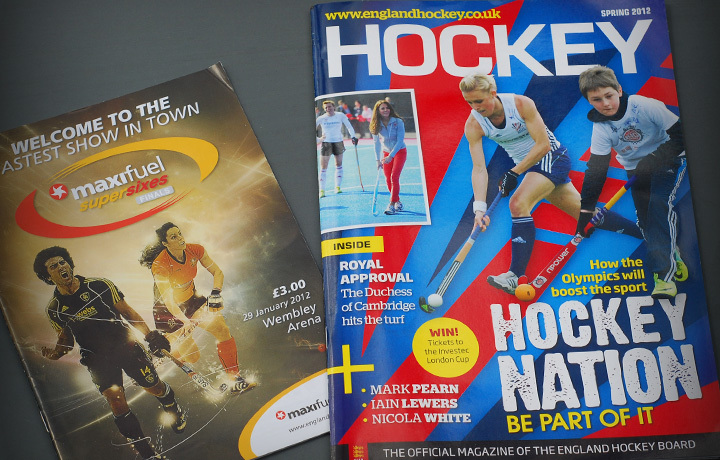 So we were delighted at the end of last year when England Hockey chose TriNorth to play a key role in freshening up its publications in a bid to get the maximum out of this year, when the spotlight will be on hockey in this country like never before. EH expects a large number of new followers for its sports and it knows it will never get another chance like this year – thus their decision to go with TriNorth. 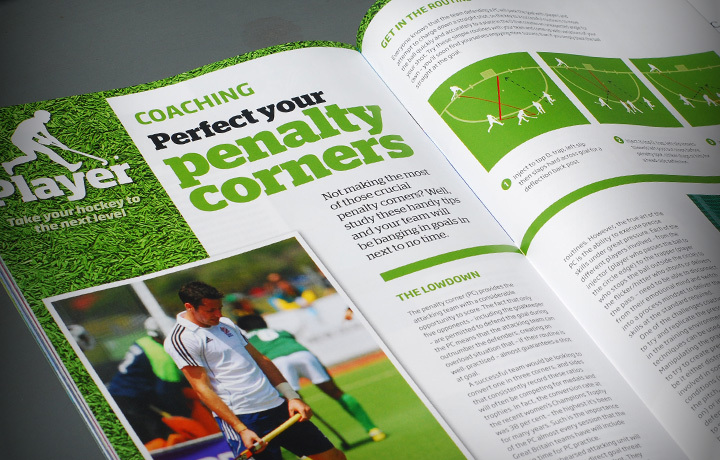 In a competitive tender process, our track record in the sports market, our renowned customer service, our innovative ideas for taking EH’s publications forward, and our competitive pricing model proved the perfect match. These are exciting times for both hockey and TriNorth. 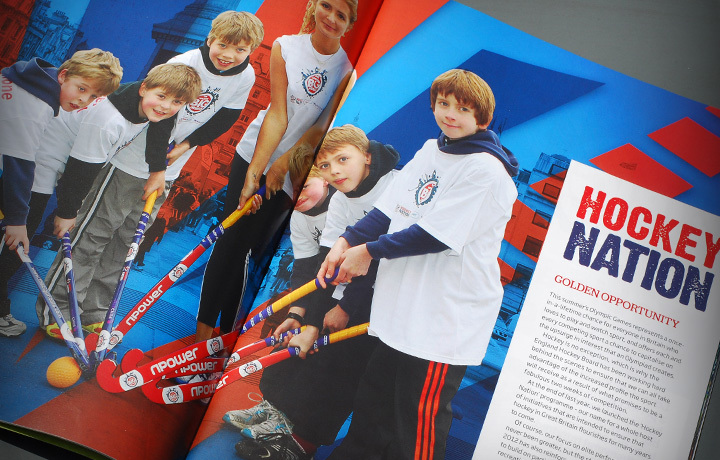 Much of the talk following the Olympics is of creating a legacy and we want to be a major part of that, helping EH communicate effectively with existing and future fans of the sport by fusing great editorial, great design and the know-how to make the reader experience as good as it possibly can be. The journey starts here.